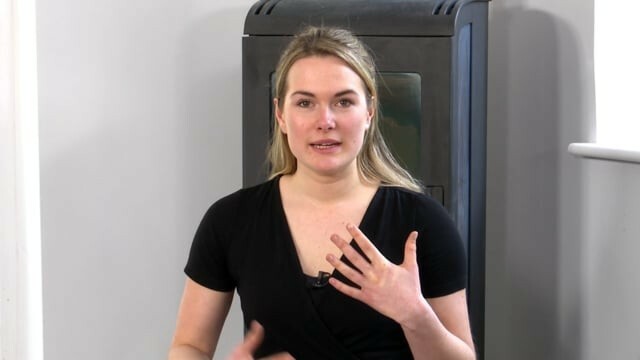 These practices have been specifically created and sequenced for watching online on Movement for Modern Life to reduce stress and anxiety you may feel in your life. which cultivates a deep sense of awareness.The perfect antidote to urban life, Yin focuses on releasing and letting go via the deep musculature of the body and connective tissues, aiding physical, energetic, mental and emotional flexibility. is passive, designed to adjust the nervous system and rest the adrenal glands, enabling the body to move towards balance. All of the practices on this site are designed to increase your awareness on the breath and movement, which will intrinsicly help you deal with any stress/anxiety you may feel in everyday life. Twists help you feel yourself again. 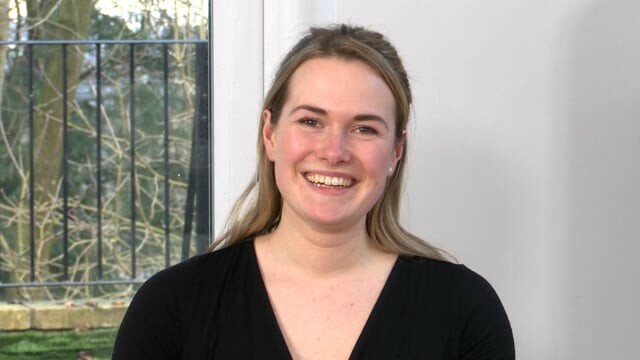 So whether you’re stiff, stressed-out, sluggish, or plain out of sorts, Clare’s simple twist practice will leave you feeling grounded and re-energised. Perfect for morning or evening. A spacious vinyasa flow yoga class that uses the breath and movement to cultivate a sense of expansion and space in mind, body and heart. 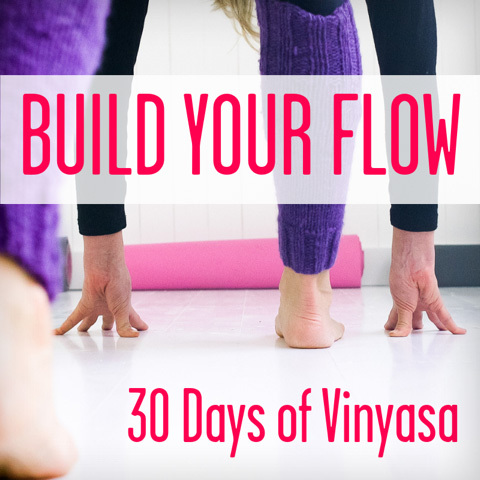 Ideal for days when you're feeling overwhelmed or stressed, this vinyasa flow class starts with breathwork, then moves onto an all-levels soothing flow and ends with a long restorative version of legs up the wall savasana and a breath-work meditation to create a feeling of spaciousness and freedom. You may need a block. Breathwork - the secret to great health and moving you from 'doing OK' to living your most vibrant life. 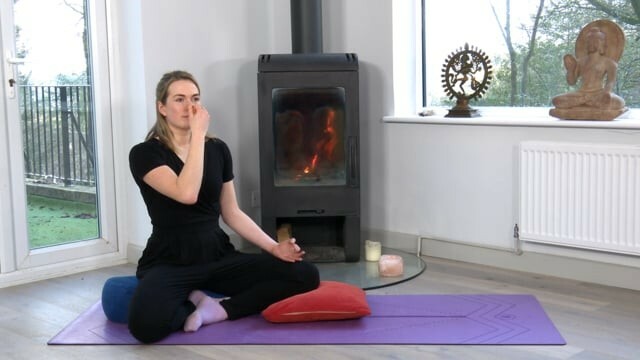 In this class, Naomi leads us through some powerful breath practices which can radically help your life. The first practice serves to open up the breath through the lungs and the entire system - shifting any kind of erratic breath patterns or involuntary breath holds but also supporting immune function. The second is a beautifully calming breath that works to balance the chemistry of the body. If this is your second viewing of the video and you'd like the practices without the explanation, the practices start at 8 minutes. 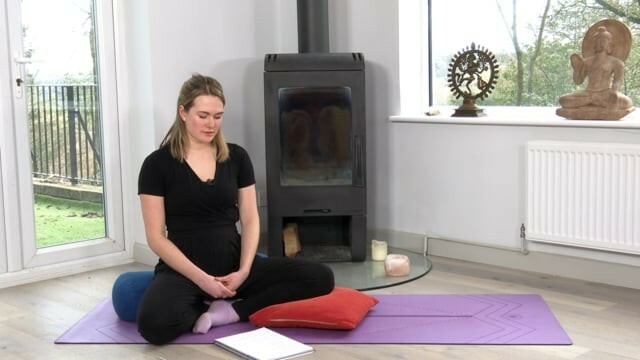 Do not practice this class if you are pregnant (although you can practice the second technique) and for some sufferers of anxiety, it may be useful to practice with a knowledgable teacher at first. Breathwork is more powerful than you may think! The First of Lucy's 5 elements series. This yoga class will connect you to the earth with gentle, slow and steady movements and a focus on grounding, slowing down and getting present. Perfect for when you’re feeling a bit overwhelmed, or you just need help to calm. This class starts with a long breath-work relaxation, then works gently on the hips to release feelings of business and stress. You will need a tennis-size ball and you might need a block.